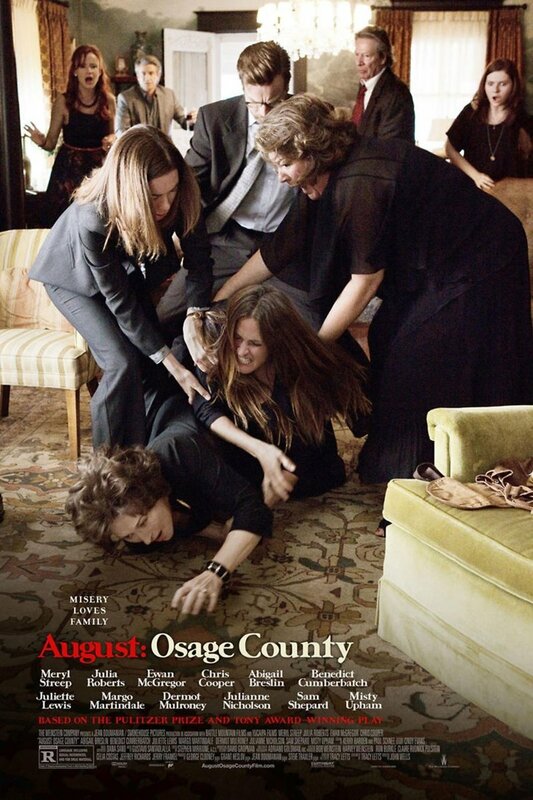 August: Osage County DVD and Blu-ray release date was set for April 8, 2014. The women in the Weston family have a deep history of dysfunction that was sparked by their deeply disturbed mother. The daughters have managed to make their own way in the world largely by leaving their pasts behind them, but they are forced to get together again when there is a family crisis. Going back to Oklahoma is the last thing on their agenda, so it's a reluctant and ornery brood that comes together for a most unconventional family reunion. Nonetheless, this may be the perfect opportunity to bring all of their issues out into the open so that they can discuss them and begin to heal from the traumas of their childhoods. They may even begin to see their mom in a new light.